“Paying Attention”, this term stands true more than ever in the modern world. What we focus on and pay attention to comes at a price, we only have so much attention to give. We are bombarded by external stimuli every hour, every minute, every second. Our phones, to adverts and emails, visual and audio engagement is literally sucking us dry. Once we understand that we only have so much attention at our disposal, we realise how dangerous information overload can be. 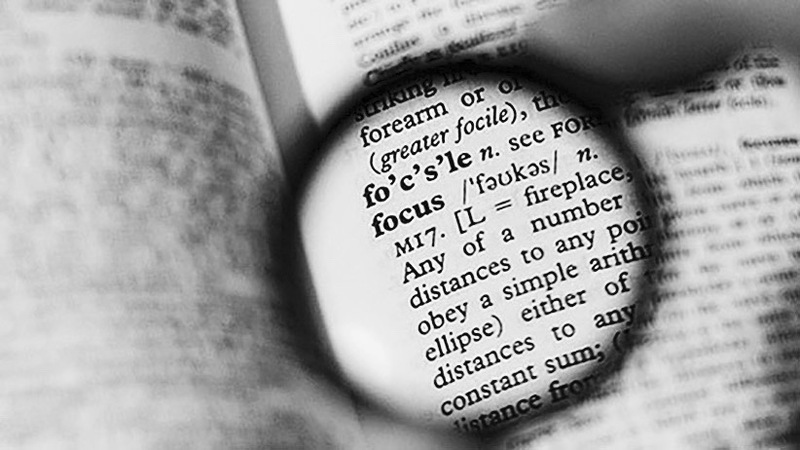 3 things you can do to ensure your attention is used to its maximum capacity. *Ensure you only focus on things that actually make a difference with regards to reaching your set goals, every Facebook scroll and Whatsapp message takes a bit of that… oh so precious attention. *Take time to “unplug” and “recharge”, either by spending time in nature and/or meditating. *As soon as you can, employ someone to manage your day to day organisational duties such as scheduling meetings and dealing with mundane admin, this will free up space for you to focus your attention on high impact activities.